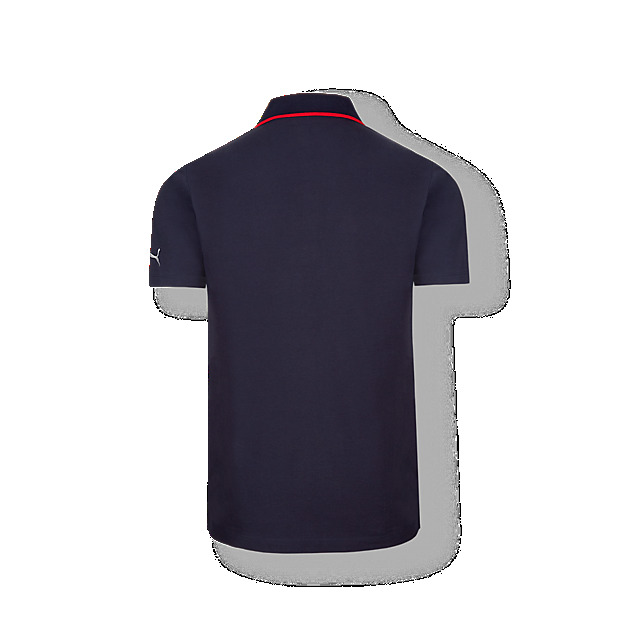 Show your support for Max Verstappen in style with this classic polo shirt. 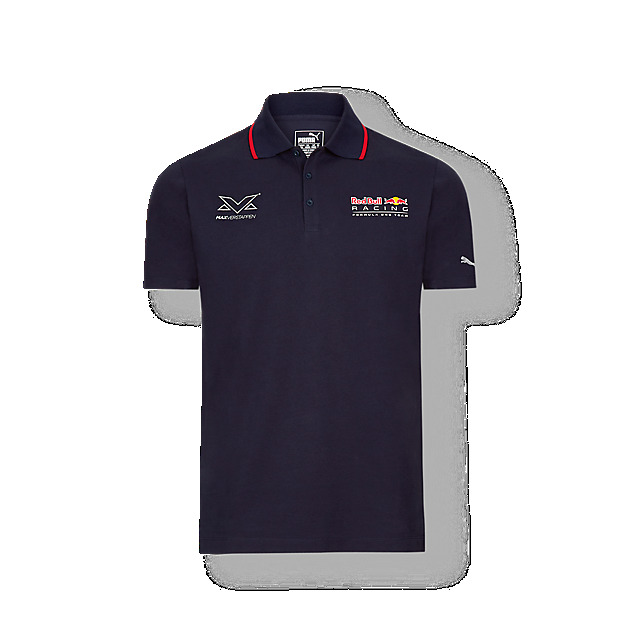 This stylish everyday top with comfortable side slits at the hem features Max's logo and the Red Bull Racing logo on the front, together with contrast piping on the collar in red. A PUMA logo on the sleeve completes the look.